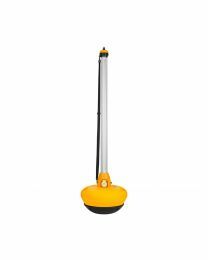 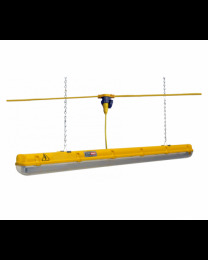 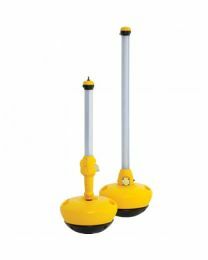 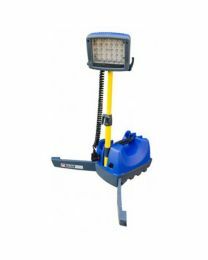 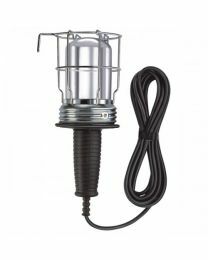 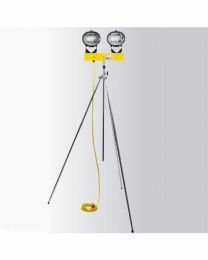 The Hireman has a range of site lighting available to hire from our London depots. 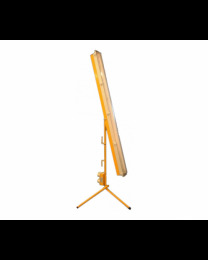 We have lighting to help brighten up your day wherever the job is based. 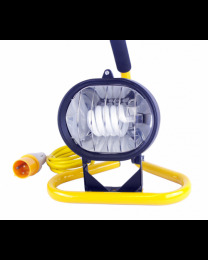 We have inspection lamps or carry lights for small spaces or when you need to be on the move, and plasterers lights if you need shadow-free light to get all the little details right. 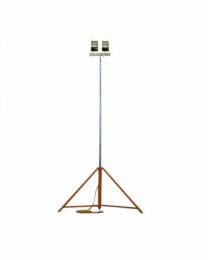 We have lighting for low-power environments as well as different floodlight options to light the largest areas whether they're indoors or out. 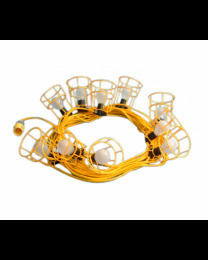 For longer jobs we provide a plug-in lighting system which gives you 100m lengths of IP67 rated cable with sockets at varying intervals.